Why is there no Cure ? Renowned virologist Daniel Kuritzkes, professor of medicine at Harvard Medical School, will discuss the reasons why influenza continues to recur annually, the scientific challenges in producing effective vaccines as well as why Flu infections vary from mild to fatal for people worldwide. 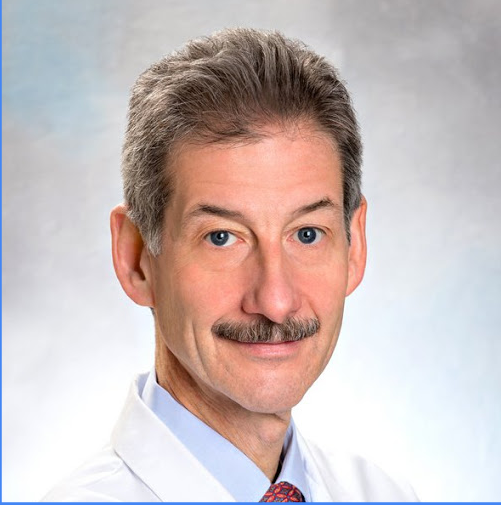 Dr. Kuritzkes is chief of the Division of Infectiuos Disease at Brigham and Women's Hospital.